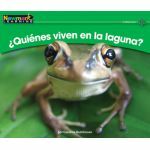 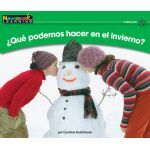 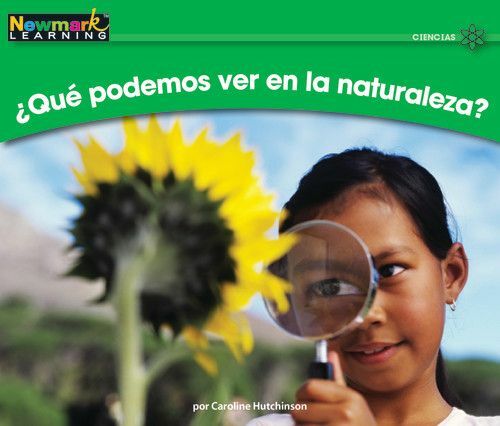 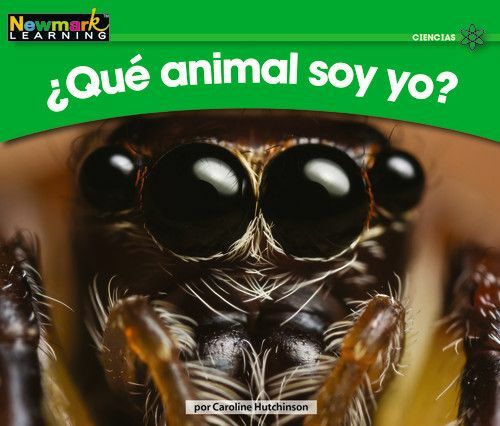 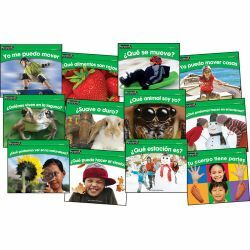 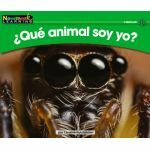 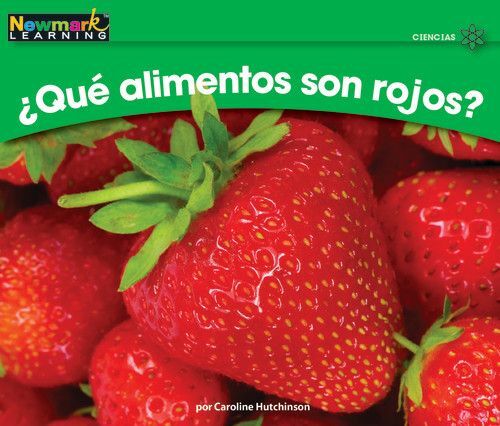 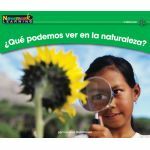 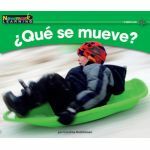 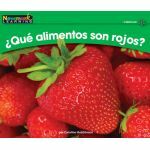 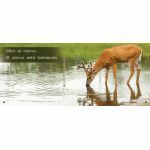 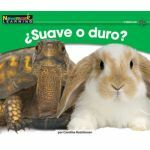 Ideal for Spanish and dual language literacy instruction. Each inside front cover includes teacher/parent prompts for reading the book with new readers. 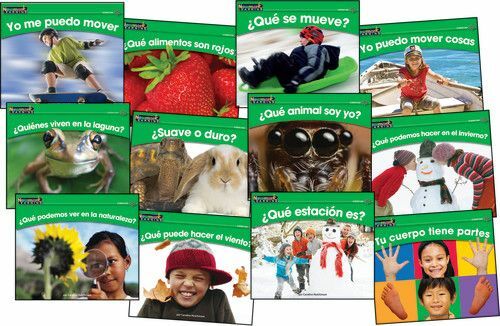 16 pages each, 12 different titles per set.